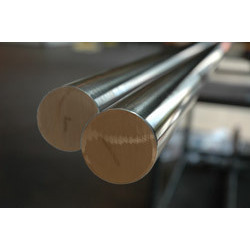 We provide a wide range of Alloy 20 Pipes that find application in various industries. These are widely used for multiple connections of pipes and are offered in various specifications. Our products are known for sturdiness, ductility, durability and performance, these alloy fittings are highly demanded across diverse industries. We offer these products in a wide range of specifications to meet the industrial requirements. It is featured to be very user-friendly, easy to fix and de-mantle.